Our goal for the individuals we serve is to develop personal knowledge of strengths and support, within themselves and within their communities, so they can have a choice and a voice about the treatment they receive. is the state-wide Family Support Organization (FSO). 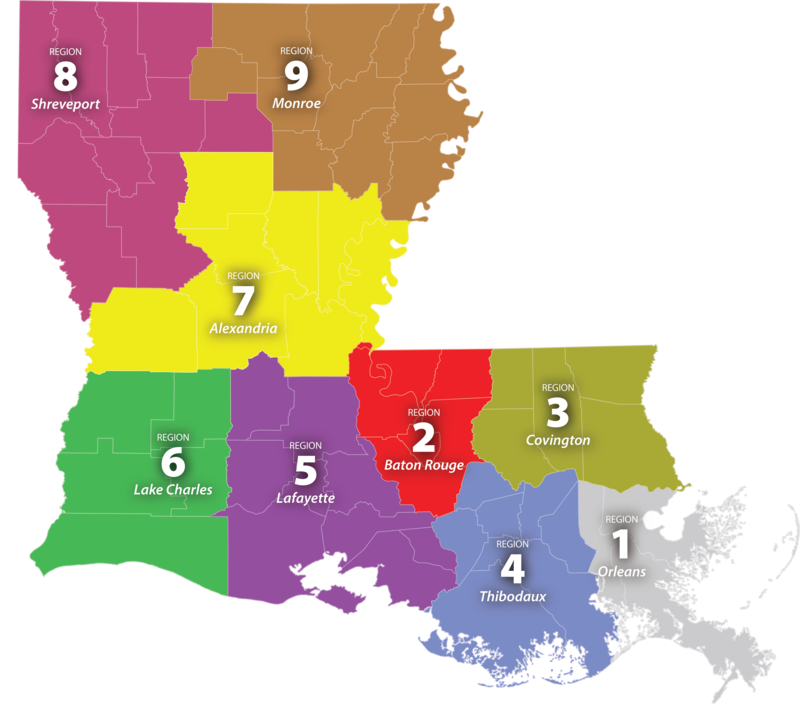 We provide: 1) Parent Support and Training; and 2) Youth Support and Training which are two of the specialized services for youth enrolled in Louisiana’s Coordinated System of Care (CSoC). Services shall be delivered face-to-face with the majority occurring in community locations. Services may be provided on an individual basis or in a group setting. Your Wraparound Facilitator will conduct monthly Child and Family Team meetings (CFT) where you, the family and youth, will be given the voice to be able to let your needs and wants known and the choice of what services you will and will not receive. This service connects families with people who are caregivers of children with similar challenges. Parent Support staff provide assistance to families and help families develop skills. Parent Support staff also provide information and education to families and help families connect with other community providers. Young people who have been involved in behavioral health services or other child-serving systems in the past provide support, mentoring, coaching and skill development to children and youth enrolled in CSoC. This service works with the child or youth at home and in community locations and supports the development of new skills and abilities. Assisting the child/youth with the ability to address and reduce the following behaviors, reducing reliance on YST over time: rebellious behavior, early initiation of antisocial behavior (e.g., early initiation of drug use, shoplifting, truancy), attitudes favorable toward drug use (including perceived risks of drug use), antisocial behaviors toward peers, contact with friends who use drugs, gang involvement and intentions to use drugs. 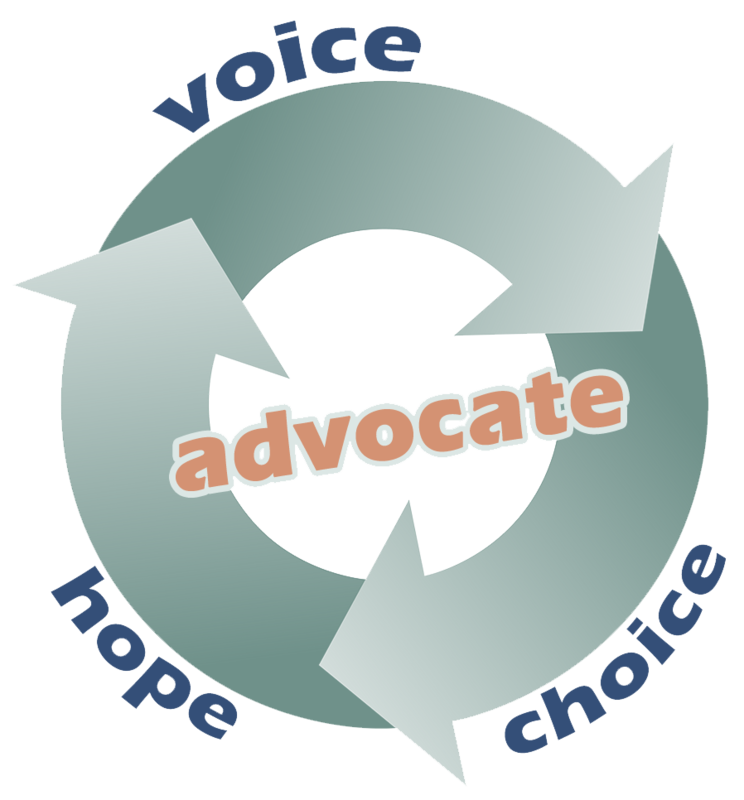 Empowering self advocacy through voice, choice, and hope.